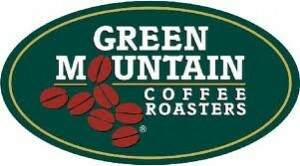 Click here to visit Facebook to request your free sample of Green Mountain coffee. Just watch a short video and fill out a short information form to request your free sample. You can choose to receive ground coffee or a K-cup sample pack. Hurry because this offer runs out quickly. Hi, thanks, i love my coffee. smile. I am always willing to try new coffee. If it comes from Costa Rica it must be good. My sister brought me back some coffee and it was great. Would love to try new coffee.